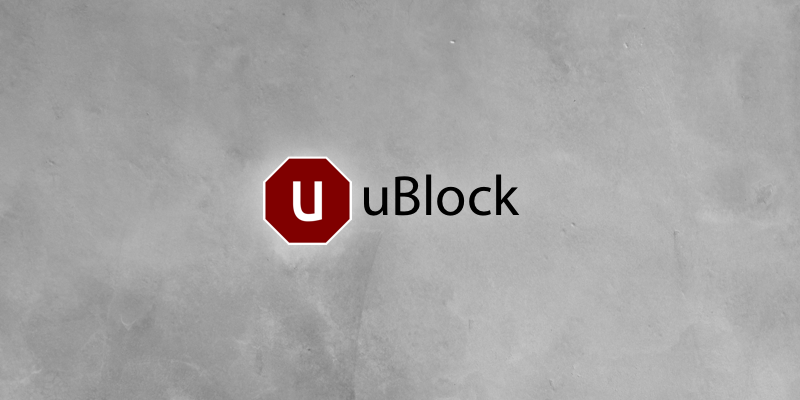 Blog - uBlock - A Fast and Efficient Ad Blocker. Easy on CPU and Memory. For almost as long as there has been an Internet people have complained about pop-up ads. 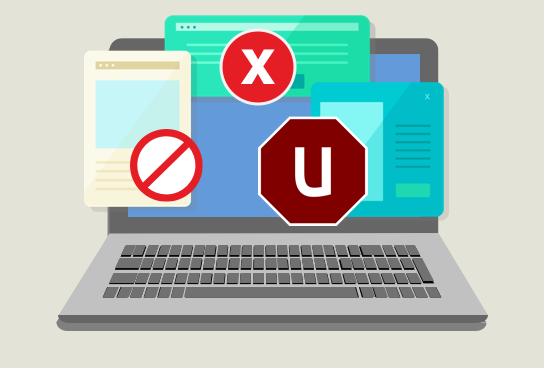 Unless you’ve been living without network access, chances are you’ve encountered pop ups online. As the name suggests, these are ads that literally pop up in a window over the content you are reading, and they are usually there to sell you something.